Pink color is also thought of to be as feminine and has a lot of popularity among baby girls. A pink rug will be a perfect addition to your daughter’s room. 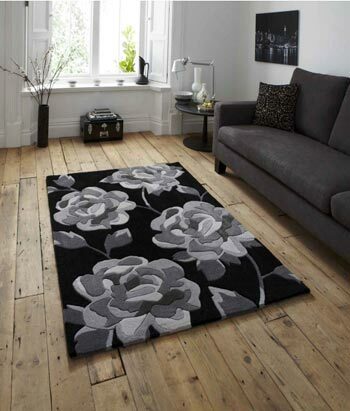 A shaggy pink rug would be the ideal product to buy for comfort and durability. 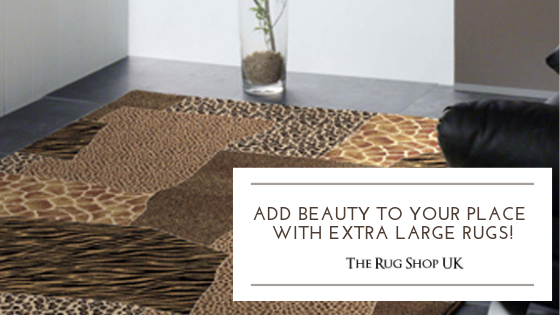 The beauty of a pink rug is enhanced if used with other shades of pink. 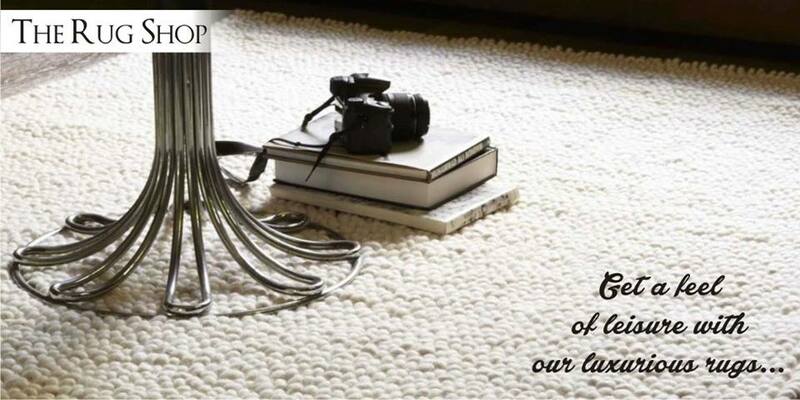 A pink rug has a very monochromatic look which adds a bit of softness and clear vibe to a home décor. 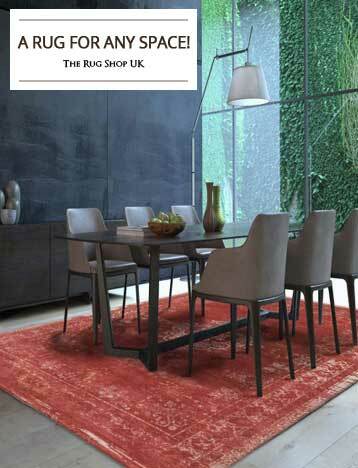 We have pink rugs available in various texture and pile height. A shaggy pink is the ultimate choice for kids. 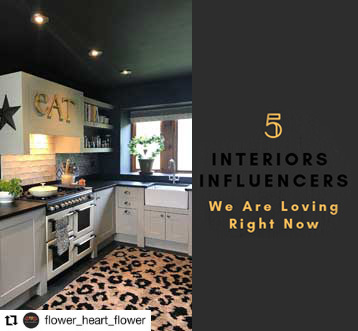 Do check out our heart shaped pink rug and you just can’t resist yourself from buying it. 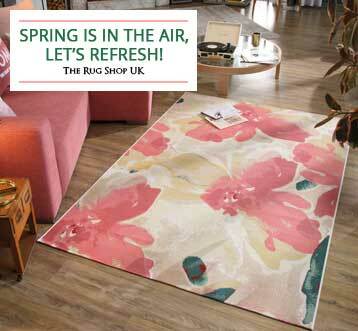 We have various flat weave pink rugs as well if you like these.If you are fun and friendly then a pink rug will truly match your character and style. 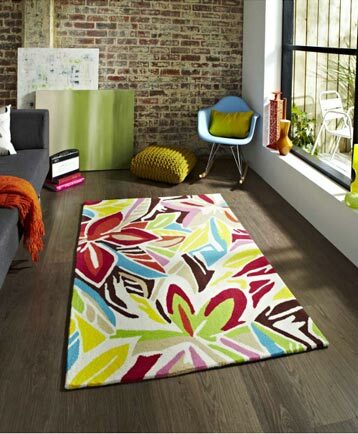 Pink as a color in different shades blend well with all modern and contemporary rugs. If you choice is a traditional design then pink might not be the ideal choice for you. Having said that we do have pink in traditional patterns as well. 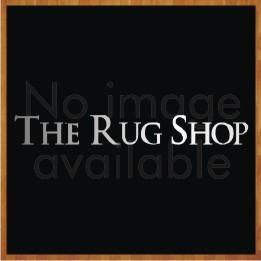 You can check out our traditional rug section and check if that’s what you are looking for your home. In the end, whichever color you choose it is important that it matches the room color where you keep it. 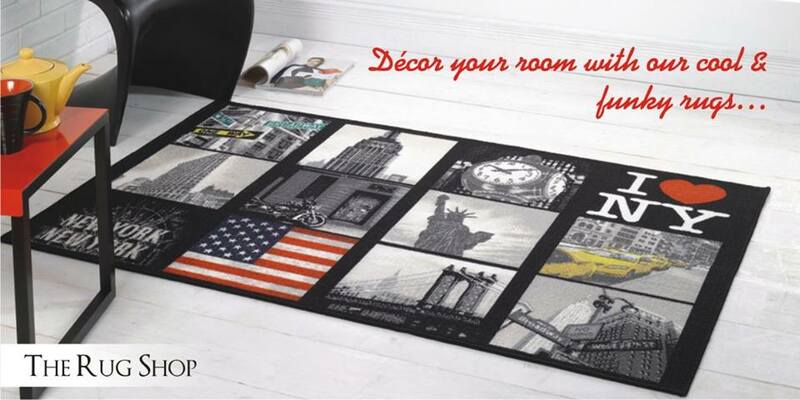 Rug is not something which you purchase everyday hence we have a wide variety of rugs which make your task easier.